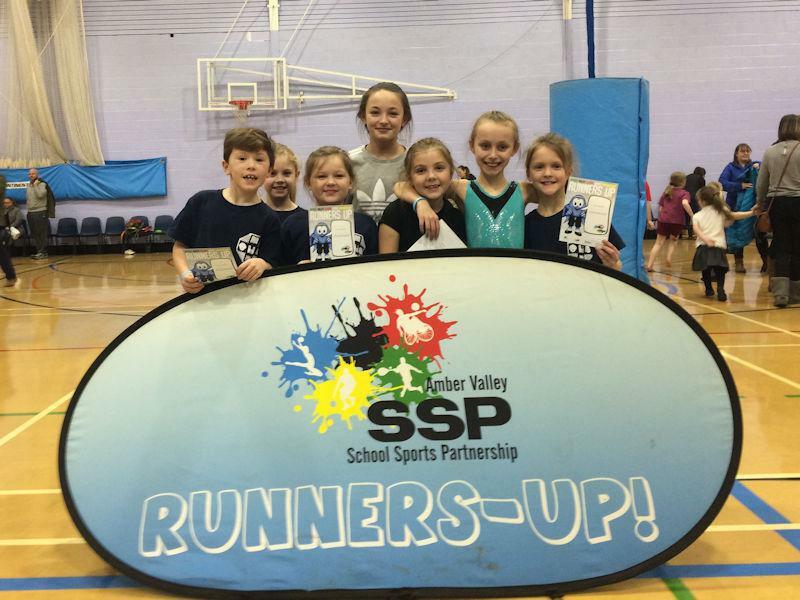 On Tuesday night, it was the turn of our Y3 and 4 gymnasts to compete for the title of Amber Valley Champions. Our six children showed off their super vaulting skills first, followed by their fantastic floor exercise and finally their brilliant body management routine. All of our children did our school proud with their effort, technique and behaviour. This resulted in a superb second place, beaten by just 3 points by Breadsall Primary. Congratulations to Breadsall - but most importantly, another fantastic night of gymnastics for our school!